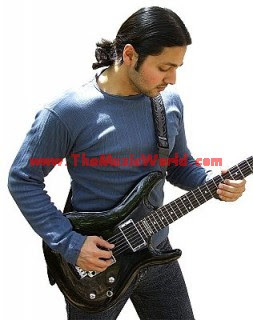 82Rocker aka Kamran Ahamd is back again with a brand new track of him, AISA DIYA. DJ LOKO also worked on this track with 82Rocker. AISA DIYA is available to download now on THE MUZIC WORLD. To download AISA DIYA by 82Rocker, 'RIGHT CLICK' and 'SAVE TARGET AS' on the link given below.